As we all know, Washington winters can be long and cool. But at StorQuest, we will go the extra mile to give your items the care they deserve. With heated storage units for rent, you’ll never have to worry about your items during the midst of winter. These units will provide the perfect environment year-round to help your belongings preserve their value for years to come. Whether you are looking for traditional or heated self storage, StorQuest has the solution you have been searching for. 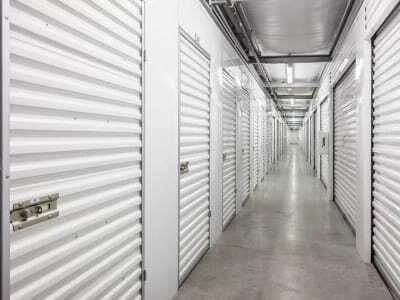 At StorQuest in Federal Way, WA, our experts have years of experience in the storage industry and know that certain items benefit more than others in heated storage units. Wooden furniture, artwork, musical instruments, and pharmaceutical samples are all examples of items that can use extra care during the bitter Washington winters. At StorQuest, we care about your belongings as much as you do, which we why we will go above and beyond to ensure that your storage experience is a top-notch one. For more information about heated storage in Federal Way, WA, contact our team at StorQuest.